Even when my 4:15am alarm goes off, it doesn’t take much to shake the “oh my gosh it’s ridiculously early and I just want to stay under the covers” thoughts. Once I’m up and laced up, I’m ready to go. For me, working out is like recess for adults. Whether I’m at Orangetheory, or jogging down Bayshore, working out is my playtime. There’s no need for makeup, I can sweat, run, lift, have fun with equipment and “play” with my peers- high fives included. It’s something I look forward to every day. So when I was invited to try out a new-to-me workout opportunity, I jumped at the chance. 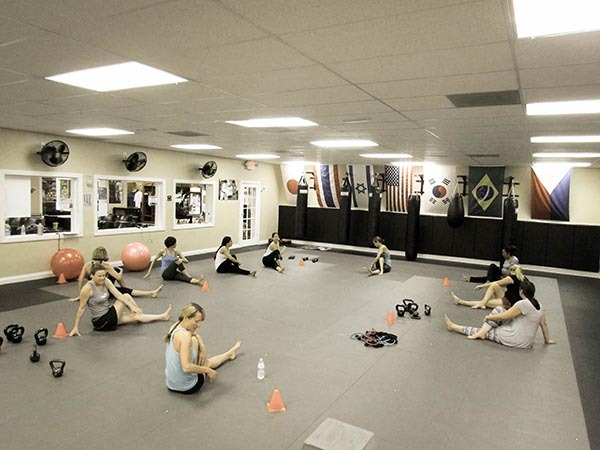 Fox Fitness is the product of the fabulous personal trainer Becky Fox. Becky has been in the fitness industry for over 9 years and truly understands the science of living your healthiest life. She’s helped 100’s of clients reach their fitness goals and incorporate healthy choices into even the most hectic of lives. Think you can’t fit in a workout into your busy schedule? Too overwhelmed to prep meals? Becky is there to make it a totally doable routine for anyone. Her workout sessions are personalized and designed for all fitness levels, shapes and sizes. Her nutrition plans focus on eating nutritious, real food in a way that can help her clients make life-long changes which lead to results, without feeling deprived. No gimmicks or unsafe methods for quick results. Becky is all about educating people on what it means to live a healthy life- for the long run. 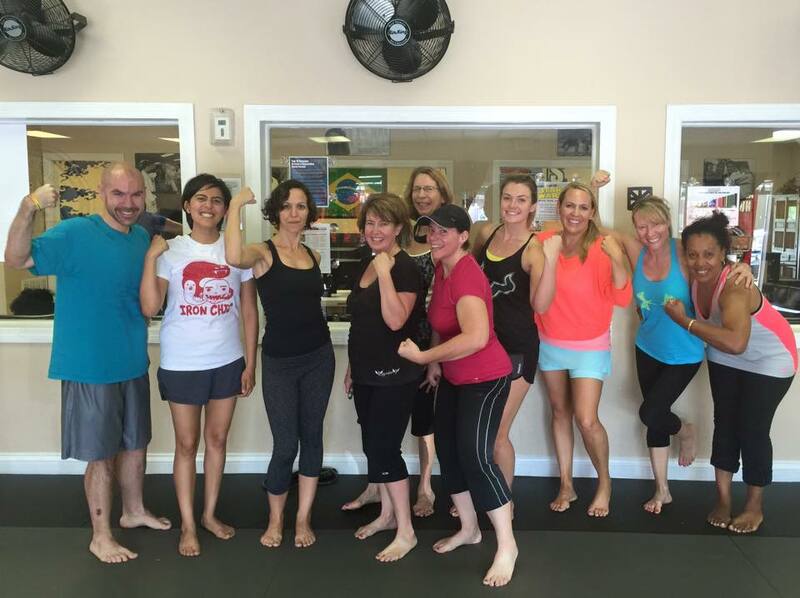 In addition to fitness and nutrition, Becky believes in the power of social support. She offers a special private Facebook group for her clients, giving them the opportunity to network with one another, provide each other with support, share ideas and recipes, and celebrate successes as the work through the program. Becky stays connected to her clients- making sure they stay motivated, feel supported, and successful. It’s an added touch that really separates Fox Fitness from the rest! As the other members of the group trickled through, everyone seemed pretty happy to be there. They too were welcoming, and very inspiring throughout the workout. I noticed that many of the women that were in this class (it was all women, however men are totally welcome, there just weren’t any there that session!) were from all different walks of life- different ages, sizes, shapes, abilities. Throughout the 45 minute session (in between the sweat and burn!) there were lots of laughs, connections made, and support all around. Becky is what I call a sneaky trainer: her positive attitude, fun workout routines and motivating words make you totally forget what you’re doing. By the time the session was over, it felt like it had just begun! Sneaky, sneaky. 😉 There were only a few movements I needed modification with, and Becky was quick to provide me with some options. She also took a lot of time monitoring the other clients, making sure their form was correct and that they were getting the most out of their session. We ended the workout with a great stretch session, and in the end I felt fantastic and was already thinking about what the next workout would be like. I’m really looking forward to sharing my progress and experience with Fox Fitness with all of you! If you’re in the Tampa Bay area, consider joining me! 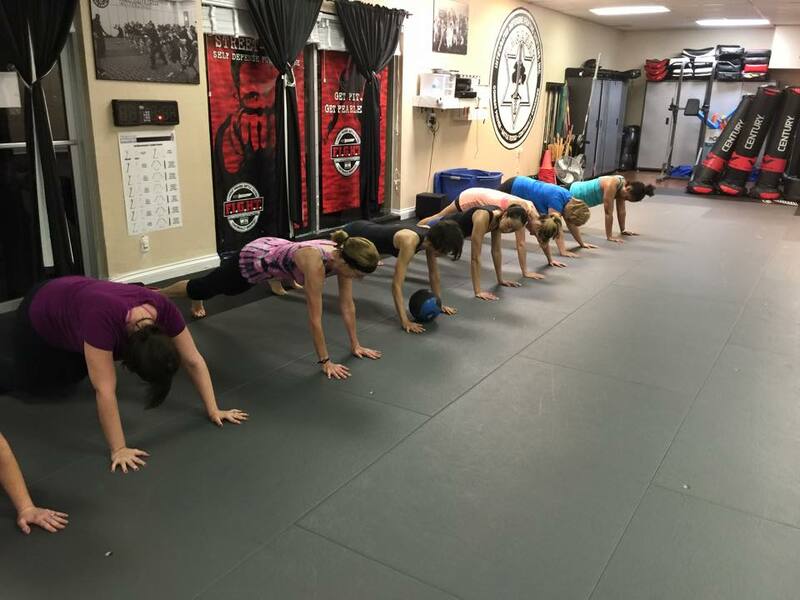 And for more information on Fox Fitness, check Becky out on social media or get in touch with Becky by clicking here or at calling her at 813-803-5638! This entry was posted in Uncategorized and tagged Becky Fox personal training, Becky Fox trainer, fat burning, Fox Fitness group training, fox fitness review, fox fitness tampa, group training in south tampa, lose weight with personal trainer, personal trainers in Tampa, south tampa personal trainers, weight loss. Bookmark the permalink.